Chinese Lunar New Year--Spring Festival is coming. 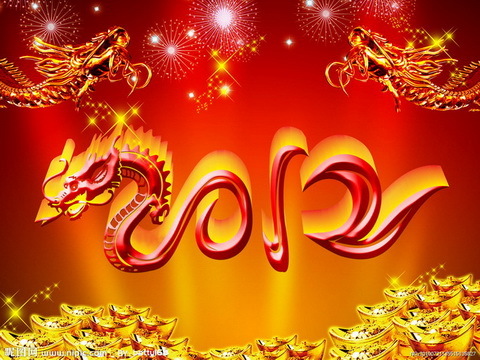 It is the year of the dragon. Wish all of our friends a happy New Year, successful career and family happiness. We're going to have a 7 days' holiday from Jan.22 to 28, 2012. Please feel free to email us if you're interested in any kind of our products. We'll reply in time.